After the clock struck midnight on New Years Eve two of the best shared the ring once again but this time it is for the XWA Heavyweight Championship. What a way to start the year for the XWA faithful at the Event Center. 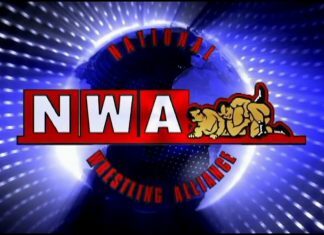 Subscribe and keep up to date with everything XWA. XTREME RUMBLE ON JANUARY 19th!